There is no doubt that the popularity of WordPress is on the rise. The reasons for such worldwide admiration are numerous and include factors like the intuitiveness of WordPress admin panel and its user-friendliness. In our today’s post, we will have a closer look at the process of the WordPress theme’s installation. Our main goal is to check whether a complete novice in the web design can make the best of the promised intuitive WordPress admin panel. 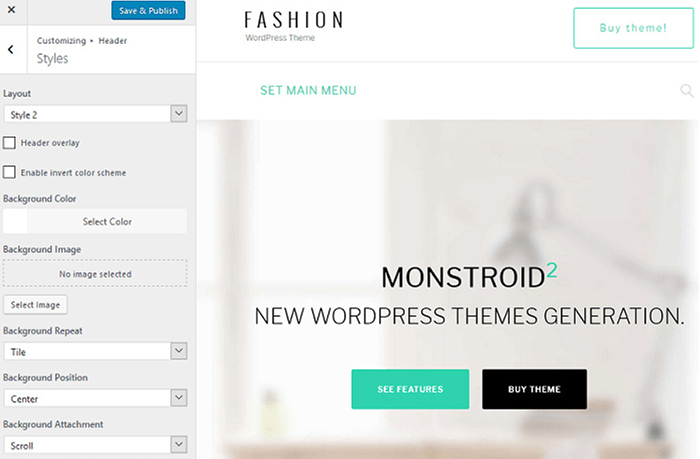 As an example, we would take Monstroid2, the best-selling multipurpose WordPress Theme from TemplateMonster. 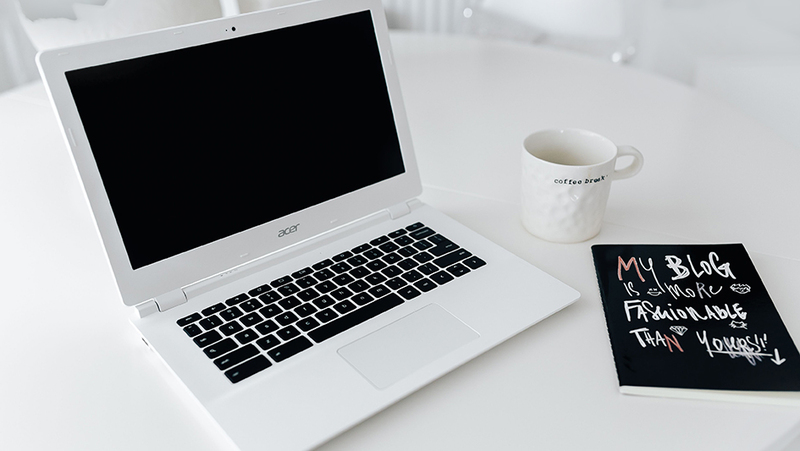 So, follow this guide to see what it really takes to create a WordPress website from scratch given that you do not have any coding skills whatsoever. SPOILER ALERT: At the end of the article, you will be presented with a discount for Monstroid2. Yes, you can skip the whole post just to see how big the discount is! No, it is still advisable to read the post till the end in order to conduct a WordPress Theme Installation smoothly. Before installing a WordPress theme, it is always advisable to double-check whether this theme is a perfect match for your future website. To do it, you may need to watch a live demo for a WordPress theme, contact a tech support manager, or consult your best friend/partner. Once the choice is made, the money is paid, all confirmation emails are sent/received, it is time to start the WordPress installation. 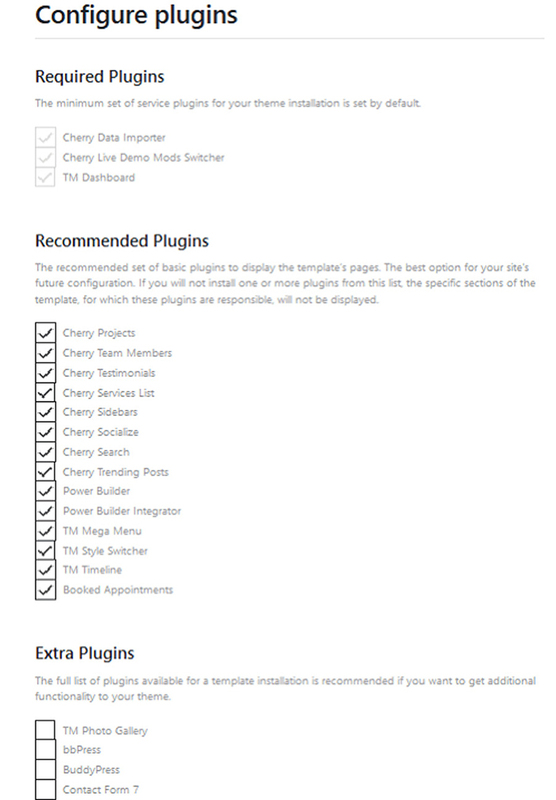 Use the link in an email from TemplateMonster to install the Cherry Theme Wizard plugin. This plugin is created to make the installation of WordPress themes as painless as possible. Once you install and activate this plugin (no worries, it is not that difficult as it sounds! ), you will be asked to provide two pieces of information about a WordPress theme you bought, i.e. your template ID and the order ID. This information can be found in the email from TemplateMonster. As soon as you click on “Start Install”, you can be congratulated as you are officially a website owner now! However, there are a few details you need to figure out. For instance, Monstroid2 will ask you whether you would like to use a child theme. Our answer is a definite “Yes”. With a child theme, it will be easier for you to make modifications without any fear of losing your content. Having downloaded the child theme, you will be offered to pick an overall design for your future website. Being multipurpose, Monstroid contains nine (!) web designs for various businesses. These designs are all niche-oriented and provide endless possibilities for establishments like a fitness studio, a hotel, a fashion store, just to name a few. 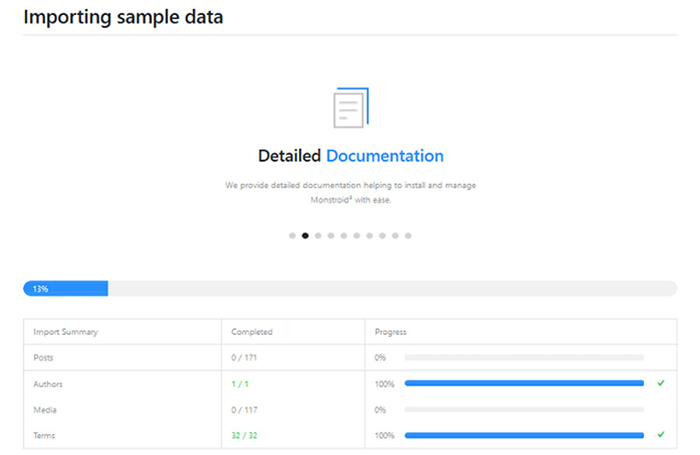 What we especially like about Monstroid and other multipurpose WordPress themes from TemplateMonster is that they all come with demo content and plugins. 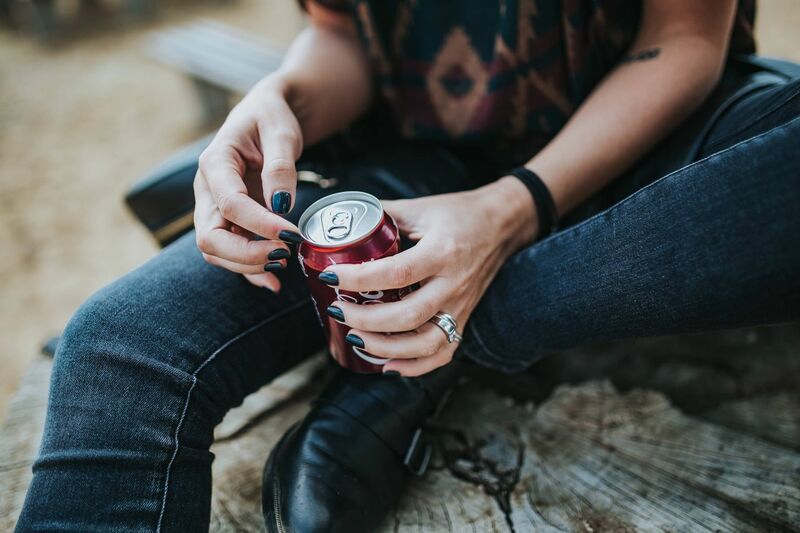 All you need to do is to pick the skin that looks appealing to you and enjoy the pre-populated pages of your new website! 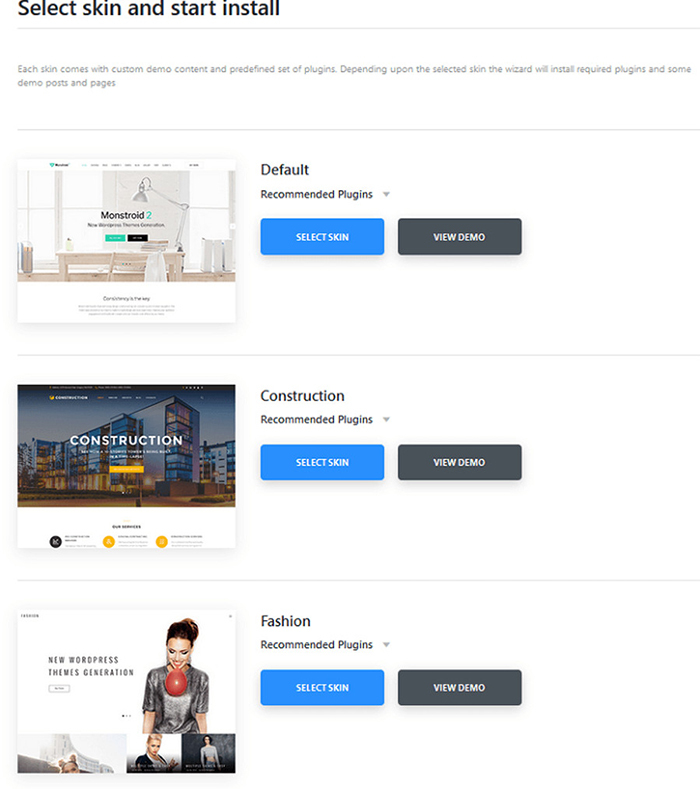 After choosing a skin, you need to figure out what version of demo content you want to use for your future website, a lite one or a full one. Make this decision based on what capacities your current server has. If you want to go safe, use the light version as the full one can be exhausting for your server. Once you are done with the demo content, it is the high time to install plugins. Plugins you find in Monstroid2 belong to three different groups, i.e. required, recommended, and extra ones. All of them can add the interactivity and the innovative spirit to your future website. Our recommendation would be to install all required (no doubts about this!) and recommended (why not?) plugins. As for extra plugins, it makes sense to double-check whether they are applicable to your website whatsoever. So, are you ready to start installing plugins? It is time to enjoy the progress bar that helps you to visualize the whole process. And finally the last step in the process of installing a WordPress theme! At this point, you will need to work out your attitude to the demo content. Choose whatever option seems reasonable to you depending on how advanced your existing WordPress website is. But what to do if you have no website at all at the moment and this is your first attempt at the web design? 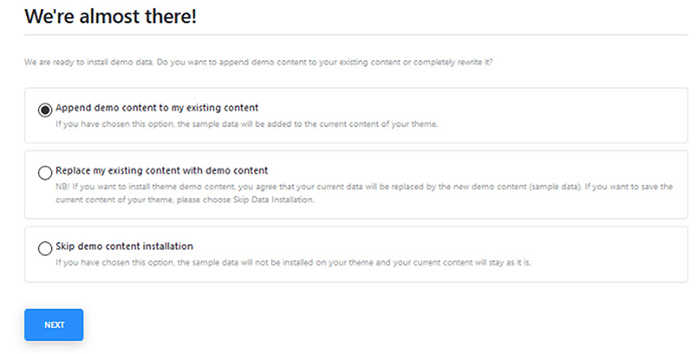 Then replacing your content (which is next to nothing at this point) with the demo one is the best solution. Once again, you will get to enjoy the progress bar. This time it will demonstrate how much time it is going to take you to finish importing sample data. In fact, this is the last phase of installing your WordPress theme. As soon as the progress bar shows 100% you can start celebrating – your brand new WordPress website is ready! If you wonder, “What do I do now?”, here is an answer. What Comes Next After the Installation of a WordPress Theme? Cherry Framework. 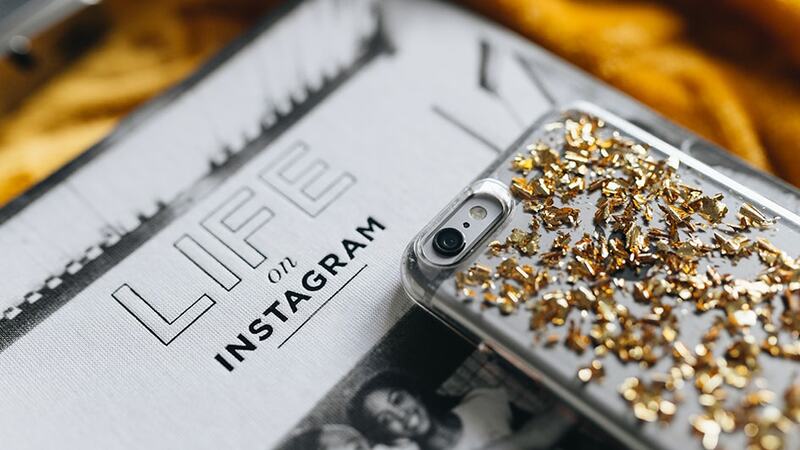 In short, it is a platform that allows you to make the best of the 100% responsivity, the super quick installation, updates and more. Thanks to the powerful Cherry Framework, you will enjoy the process of installing and customizing your new WordPress website. 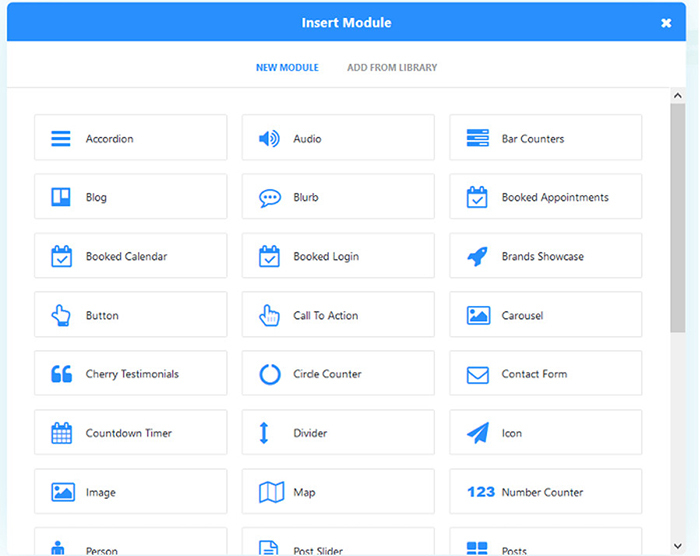 Just have a look how user-friendly, innovative, and simple the admin panel of the WordPress theme looks with Cherry Framework! Live Theme Customizer. This is the main instrument for you to use to make your future website look unique. This instrument is called Live because you can track all the edits you make without having to reload your multi-page website (which is, by the way, a real time-saver!). Live Theme Customizer is the tool to turn to if you want to create a new color palette for your website or change the background image. It also allows you to offer personalized headers and footers to your prospective online visitors. 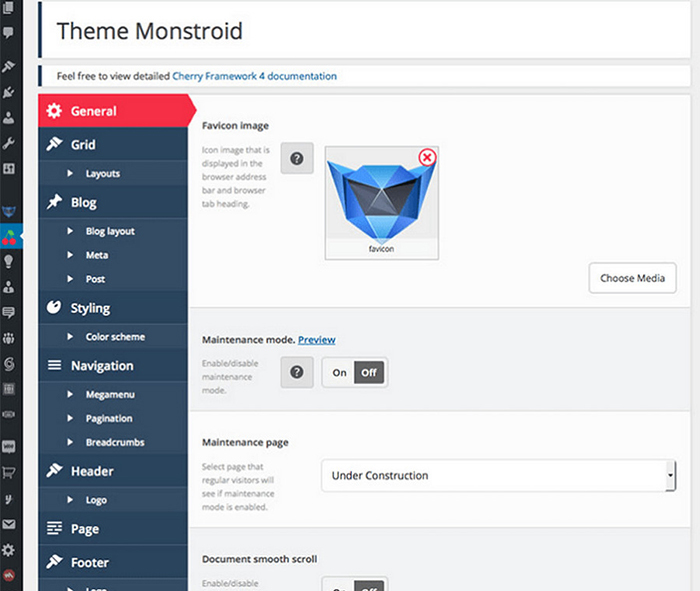 With Monstroid2, feel free to choose from 7 header styles to reflect your business philosophy in the best light! MotoPress Content Editor. This is a Power Builder that allows you the top experience while editing your website. Aimed at complete novices in the web design, this build-in editor allows you to make multiple changes to your website much quicker than a regular WordPress engine. To enable the MotoPress Content Editor, click on “Use Power Builder” in your posts tab. 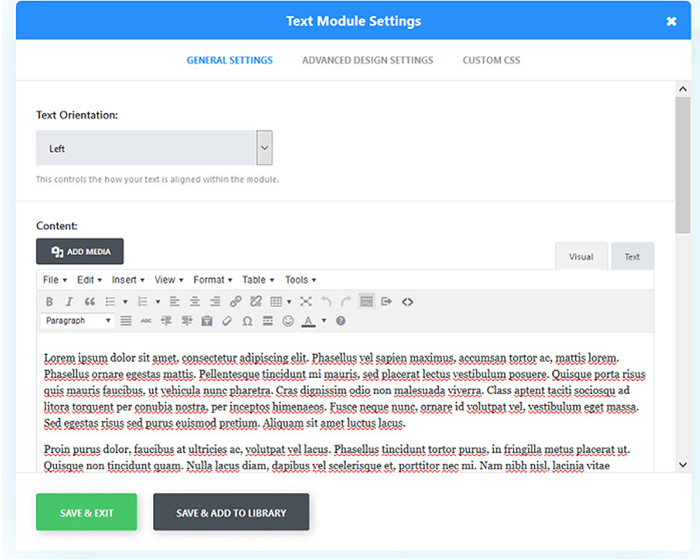 As you can see, this is where you can add text and insert modules. Let’s look into the possibilities that these two options offer. Let’s start with “Insert Modules”. This is where you get to choose from numerous content modules to make your website the living miracle. Test modules like “Booked Appointments” or “Countdown Timer” to see what potential your new WordPress website can have! By clicking on “Text”, you will get to decide what settings (general or advanced) you want to customize for your next post. 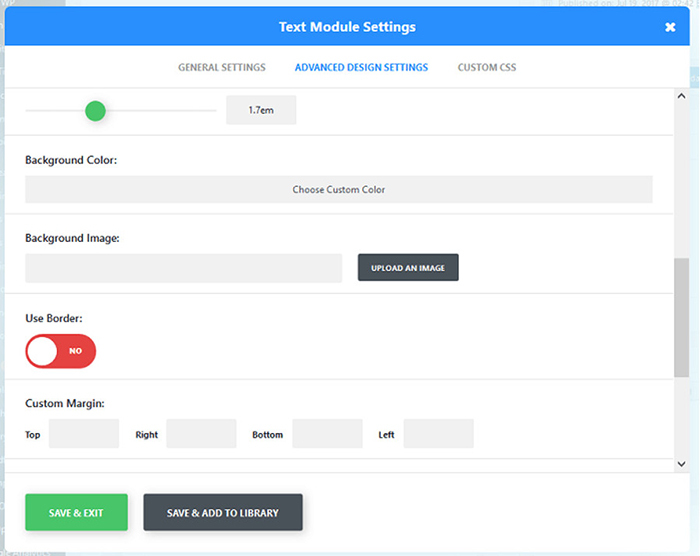 The general settings allow you to modify text orientation and the content (both verbal and non-verbal, i.e. audio and video). From our own experience, we can say that the advanced design settings also look manageable. So, do not hesitate when clicking on this tab even if you know next to nothing about the web development! Of course, these are not all tools/instruments that you can find in Monstroid2. But even these three mentioned above give you the idea about what a professional WordPress theme is capable of, don’t they? The whole installation process of a WordPress theme is doable even for complete novices in the web design. 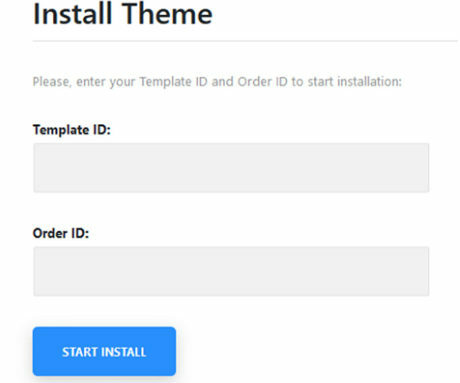 It takes up to one hour to install a WordPress theme. (In our case, the biggest time-consuming factor was to pick a skin design out of nine incredible options that Monstroid2 offers. And what was yours? Feel free to leave a comment!). As promised, we are happy to present all readers of Kaboompics with a (wait for it!) 20% discount for Monstroid2! Now that you know everything there is to know about installing a WordPress theme, it is your call really. Feel free to choose a WordPress theme and make it work the way you always wanted! Grab the deal and get exclusive 20% off on Monstroid2 Theme from Template Monster, one of the largest and most popular website template marketplaces. 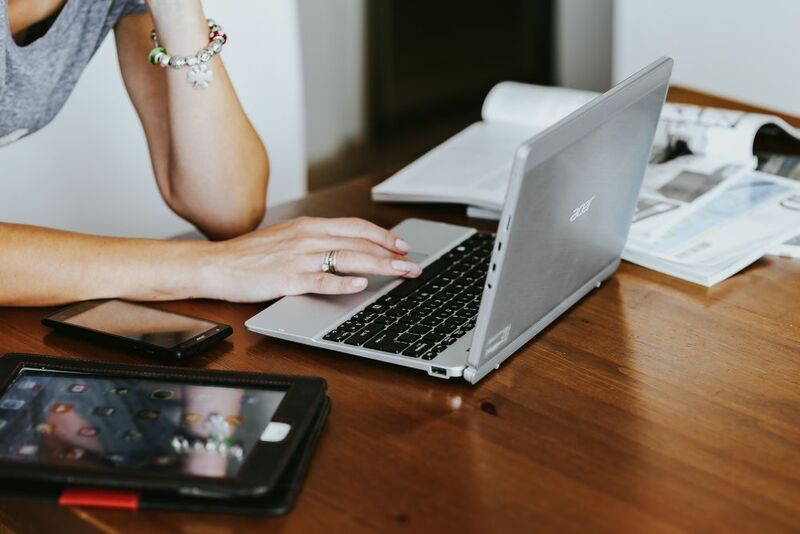 Next post Next post: Where Should I Work – At Home or At The Office?